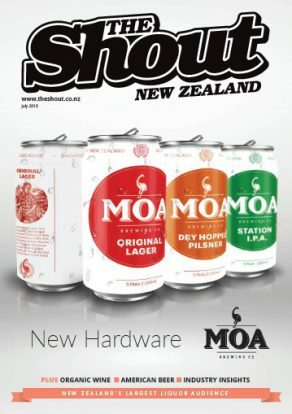 Reaching New Zealand’s largest liquor audience in off-premise and off-premise, The Shout New Zealand comprises of a monthly magazine, fortnightly e-newsletters, a dedicated website at www.theshout.co.nz and social media audiences across Facebook and Twitter. Now with an unequalled print circulation of more than 14,000* plus a digital circulation of our digital magazine to more than 19,900* key decision makers in bars, restaurants, cafes, venues as well as grocery and liquor stores. The Shout New Zealand provides its readers with all the information they need to run their businesses more effectively – including coverage of the latest liquor industry and product news, research, comments from industry experts, profiles and insight into upcoming trends. It’s a one-stop shop for those wishing to retain a competitive edge in this fast-moving industry and essential reading for all those in the business of selling liquor.